According to a recent report by ChronicleLive, Newcastle United manager Rafael Benitez is prepared to discuss about his future with the Tyneside club but he will only sign a new deal if his conditions are met . In a recent interview with Sky Sports (via Chronicle Live), Benitez said, “We are thinking about the future but we cannot go too much further. The Spanish manager also went on to add, “You cannot go up against a team thinking ‘maybe we can win’ or that a draw is a good result, no. “We need to be stronger. We have the city, we have all the potential. “The city, the club, everyone in Newcastle is supporting the team so it’s massive. I’m not saying £200m but doing a little bit more, doing the right things, we can compete against the teams that are now maybe between seventh and 12th. But we have to do things right. What Does Benitez’s Recent Comments Reveal? It can be deduced from Benitez’s recent words that he wants more money to spend in the summer transfer window. 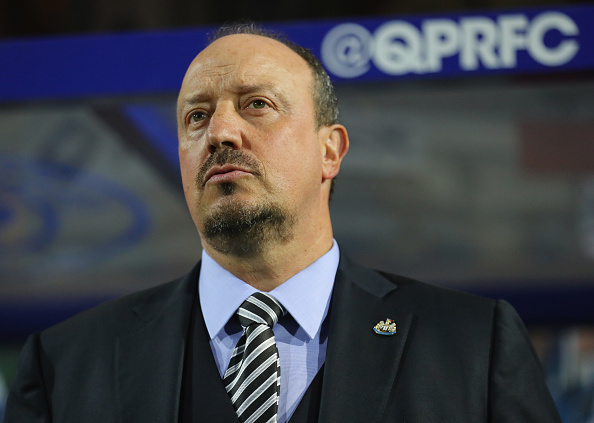 The Spaniard is tired of fighting relegation battles and wants to take his Newcastle team to the next level by making some shrewd acquisitions at the end of this campaign. Benitez has done remarkably well at St. James Park this season despite working on a limited budget over the past few transfer windows. The Spanish boss is steering the club to another mid-table finish which is the best that even the most optimistic Newcastle fan can hope for right now. The former Liverpool manager has taken charge of a total of 141 matches for the Magpies, winning 59, drawing 29 and losing 53 of those games thus far. His PPG (Points Per Game) average stands at 1.46 which is quite an impressive feat considering the dire financial constraints at the club. Hence, Newcastle cannot afford to lose a manager of Benitez’s pedigree at all costs. Securing his long-term future will be crucial if the Magpies are to compete for major trophies in the coming years. Arsenal Linked With A Shock Move For This Leeds United Star: Does The Move Make Sense? 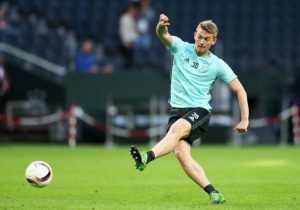 Huddersfield Town Sign This Versatile Bundesliga Attacker: The Final Piece In The Jigsaw?? Manchester United Ready To Go That Extra Mile To Sign This La Liga Ace: Is He Worth The Fuss?